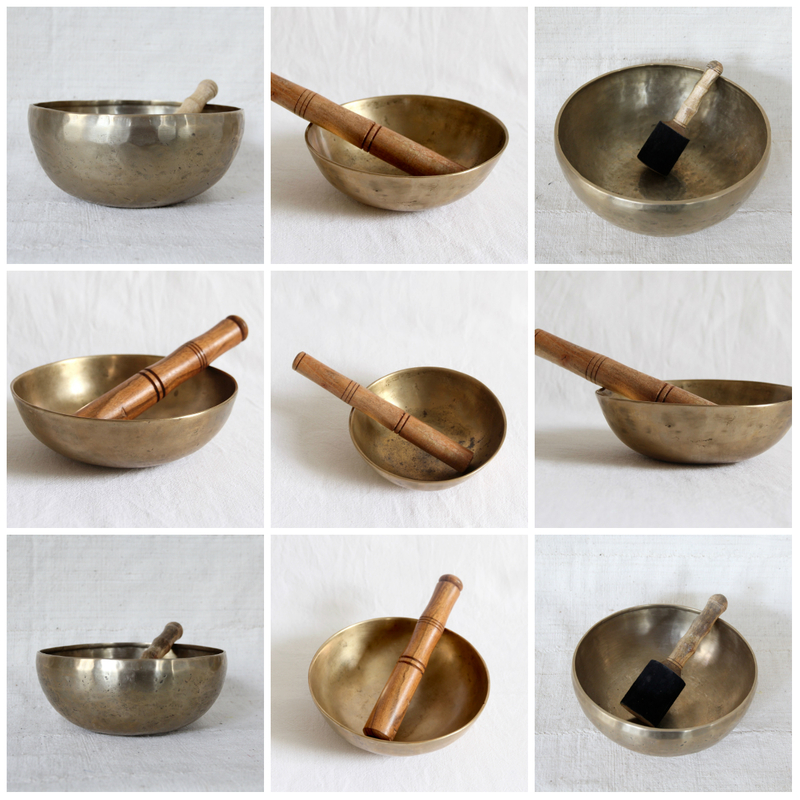 Singing bowls are used as a support for meditation, trance-induction and prayer, as well as for relaxation, healthcare and personal well-being. To make a singing bowl "sing" one must rest the bowl in the palm of the hand and rub the rim with a wooden or leather wrapped singing bowl striker, the rim of the singing bowl then vibrates to produce a calming sound or hum. To do this you will need concentration and practise, in my case "alot" of practise.The sound produced by this friction will be more or less high or low pitched, depending on the size of the bowl. Antique singing bowls are highly prized and collected worldwide, this due to their fine craftsmanship and remarkable sound. The aging process greatly improves the tone, producing an incredibly rich and beautiful sound. 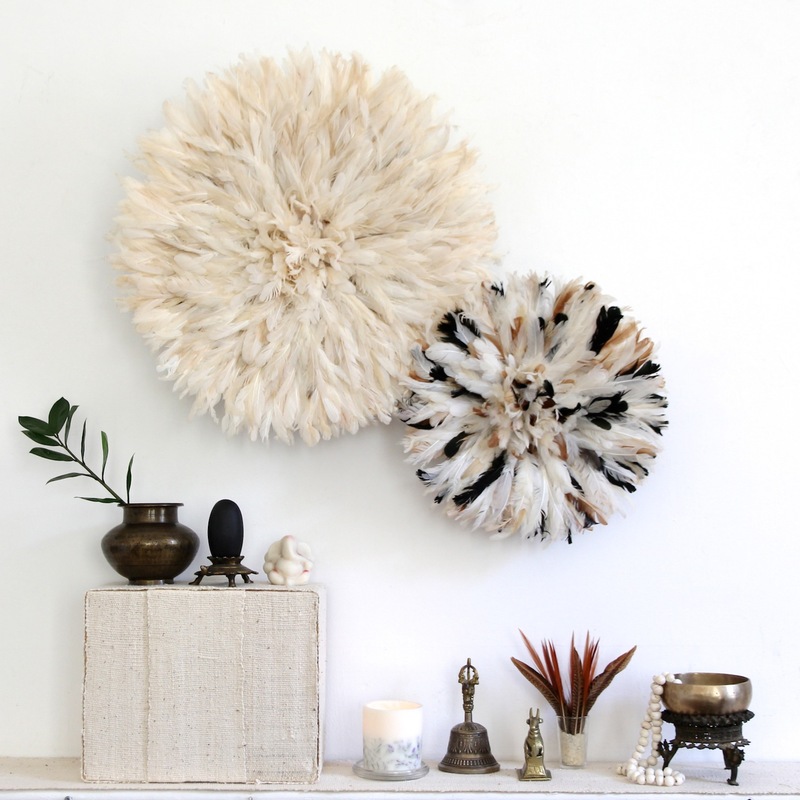 The singing bowls we choose are from Ladakh, region in Jammu and Kashmir, northernmost state of India.